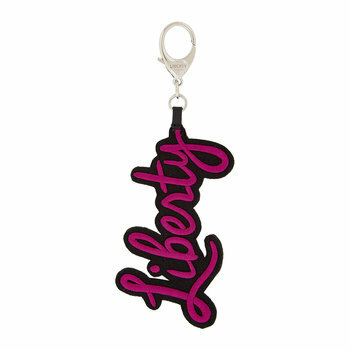 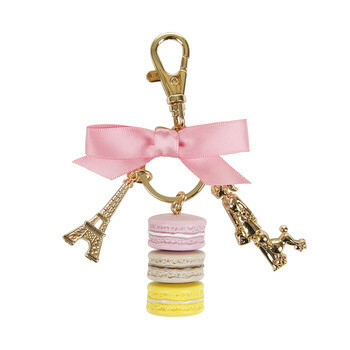 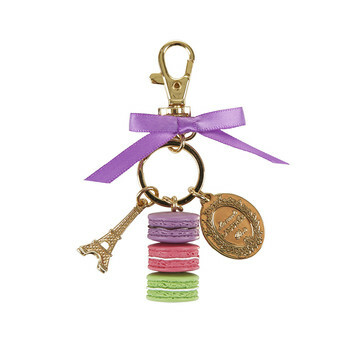 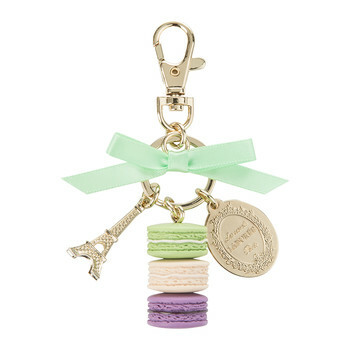 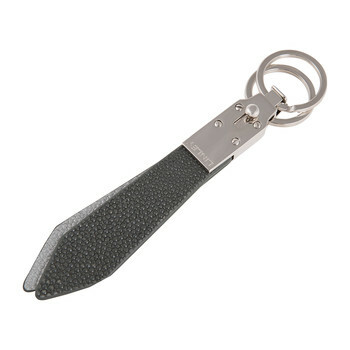 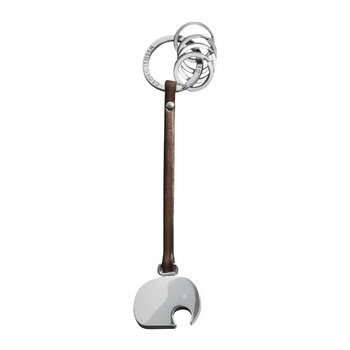 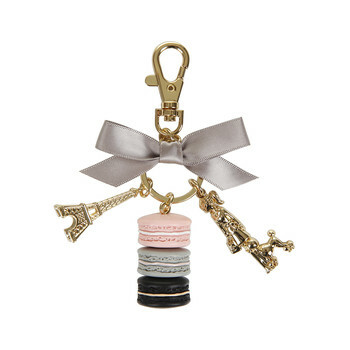 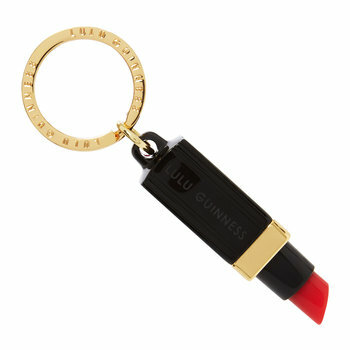 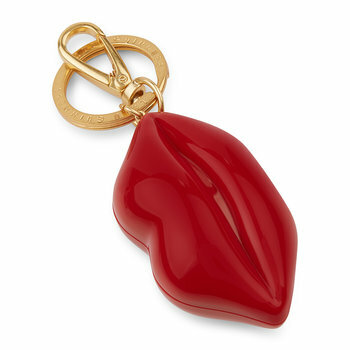 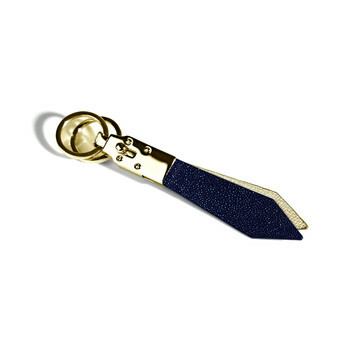 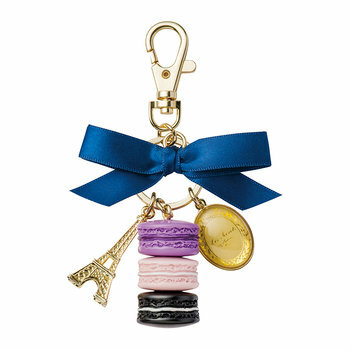 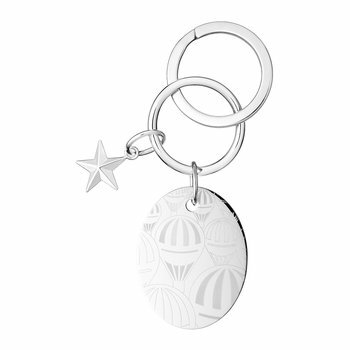 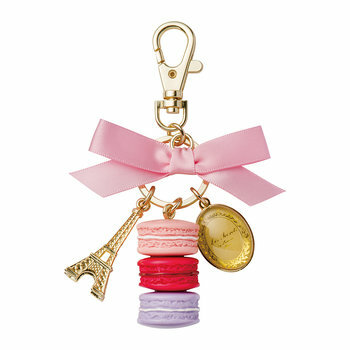 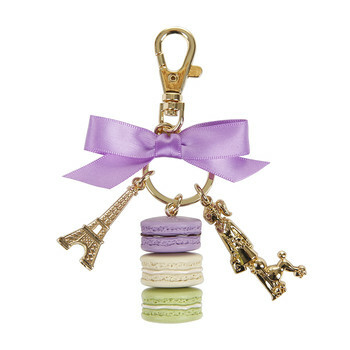 Add luxury keyrings and bag charms for a fun finish. Crafted from an array of materials, the luxurious designs of each item not only provide keys and bags with a fashionable touch, but also create lasting keepsakes that will be cherished by their owner. 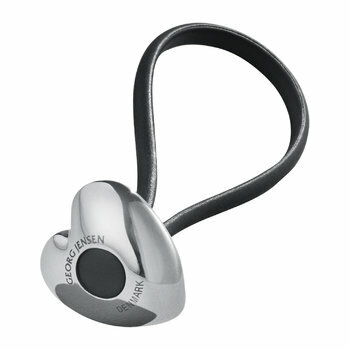 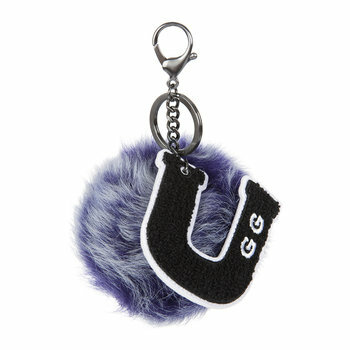 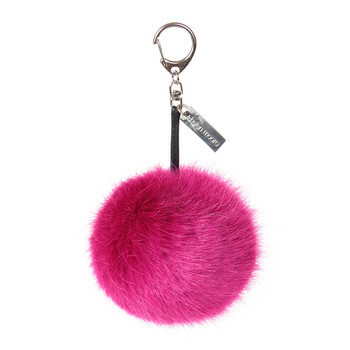 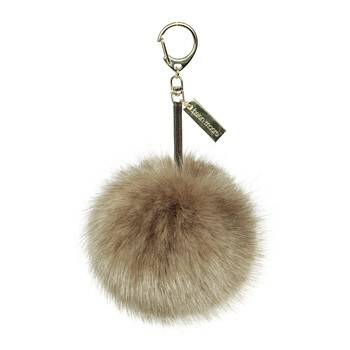 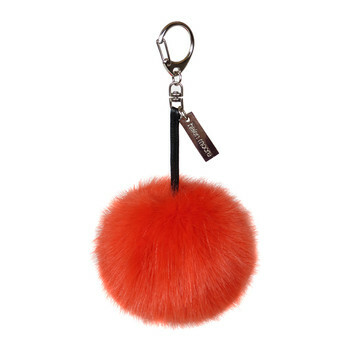 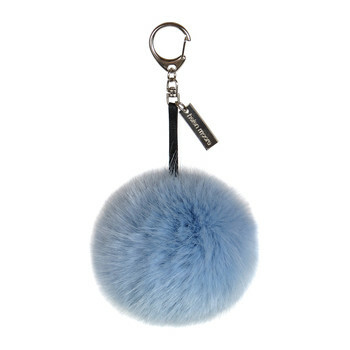 From silver plating to faux fur, keyrings and bag charms make wonderful novelty gift ideas for any occasion.